Who sold all the horse-parts to war. They scrape the color off the paint. From the minute before to the minute after. A bomb explode right in front of one’s eyes. To give life, morphine or last rites. While one palm of Jesus, keeps the faithful happy. Trying to steer away from the rivers of the underworld. 3000 bombs, they say, were dropped that day in Guerinca. Number of Claymore mines below the soil. 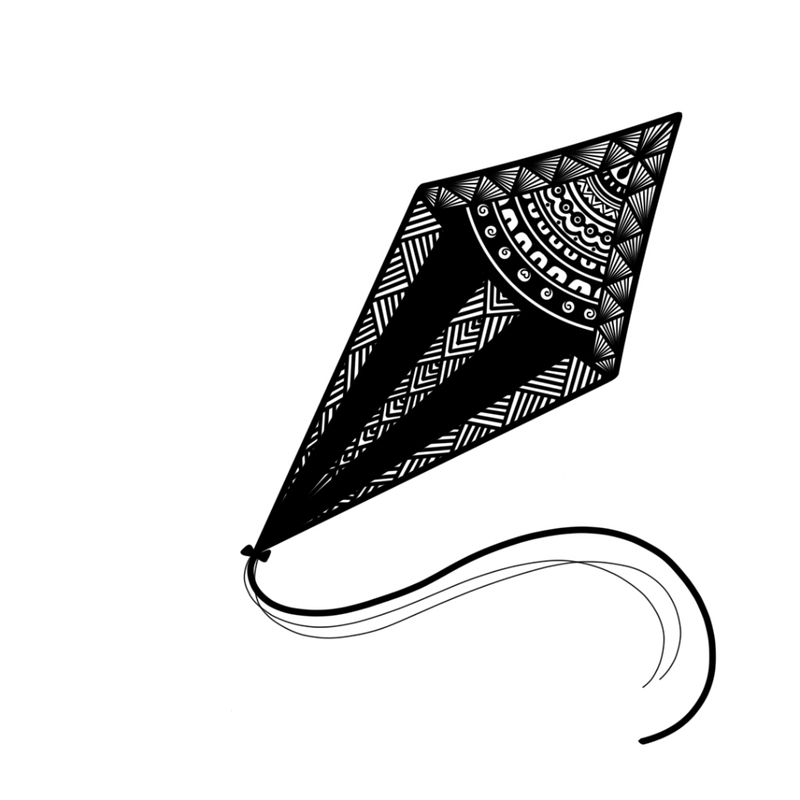 Were flying like eloping kites.